Clear Out The Clutter In Your Life! Need to declutter or improve garage space, moving storage, boat / car storage? 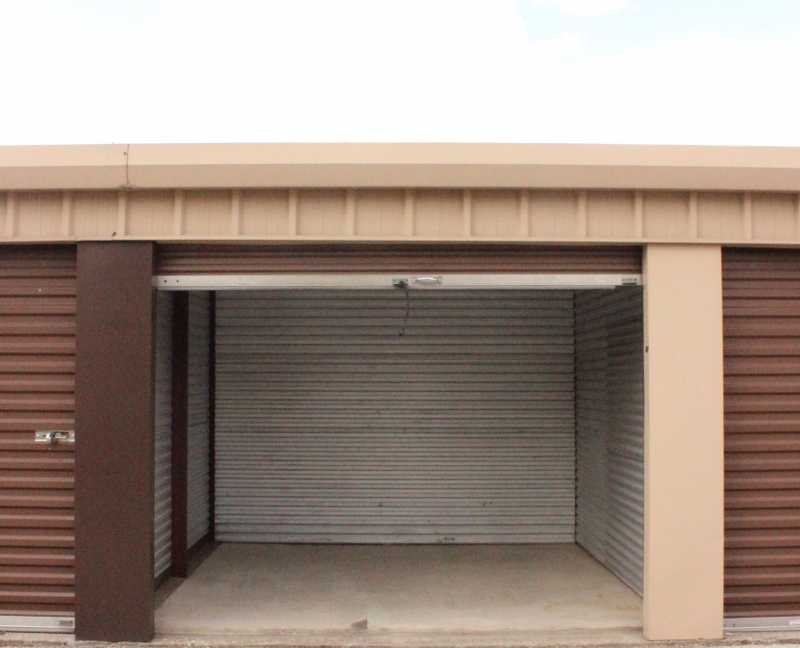 Spacious storage facility at low rates! We have the lowest deposits in town! With Month-to-Month rentals, no agreements or contracts to worry about. 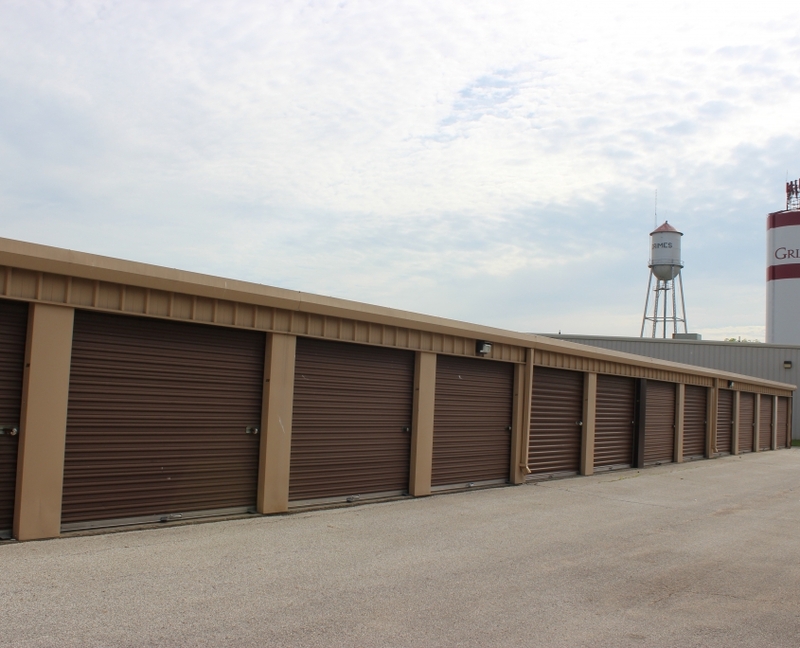 Welcome to Grimes Mini-Storage located in the center of Grimes, Iowa, at 280 W 1st Street behind the Brookridge Plaza. 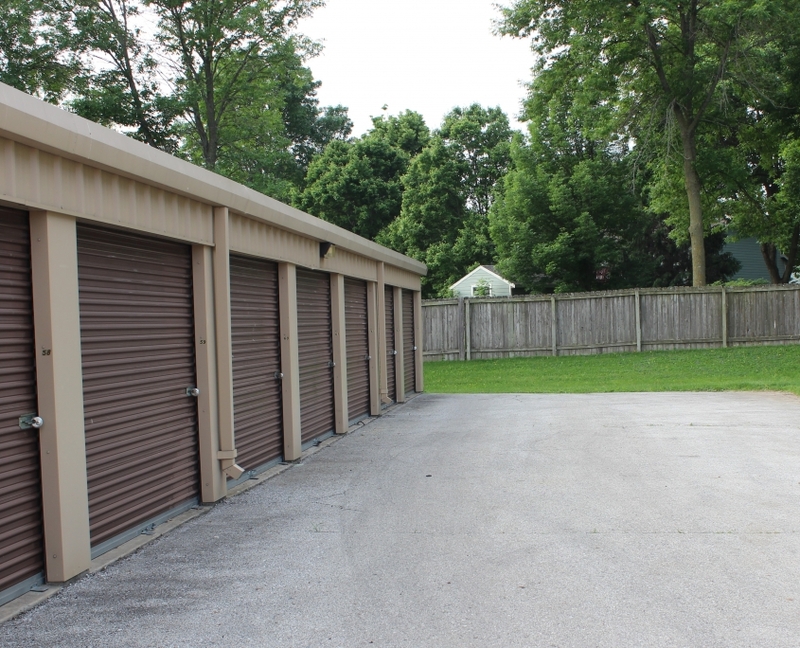 We offer a secure and well maintained self-storage facility to handle your storage needs. 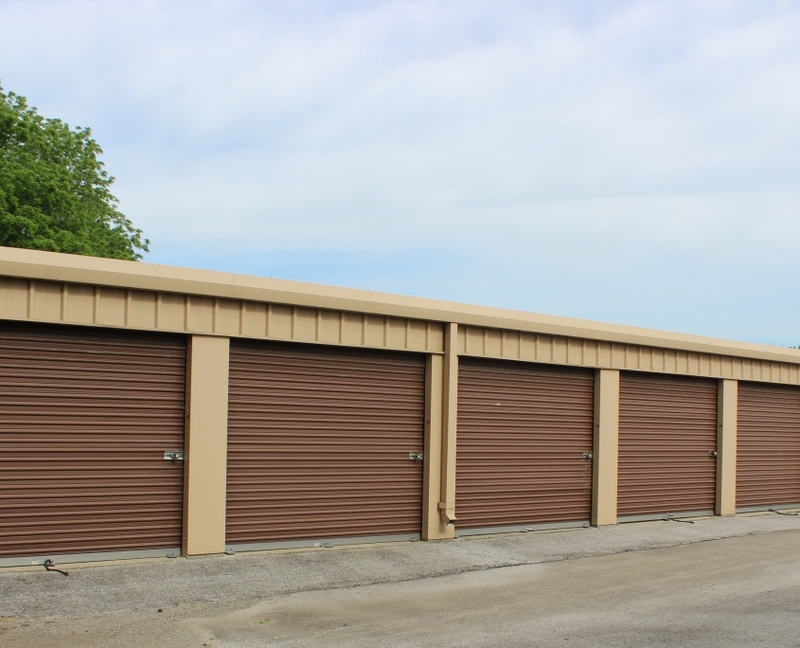 Whether residential or commercial, one of Grimes Mini-Storage units will ensure satisfaction. 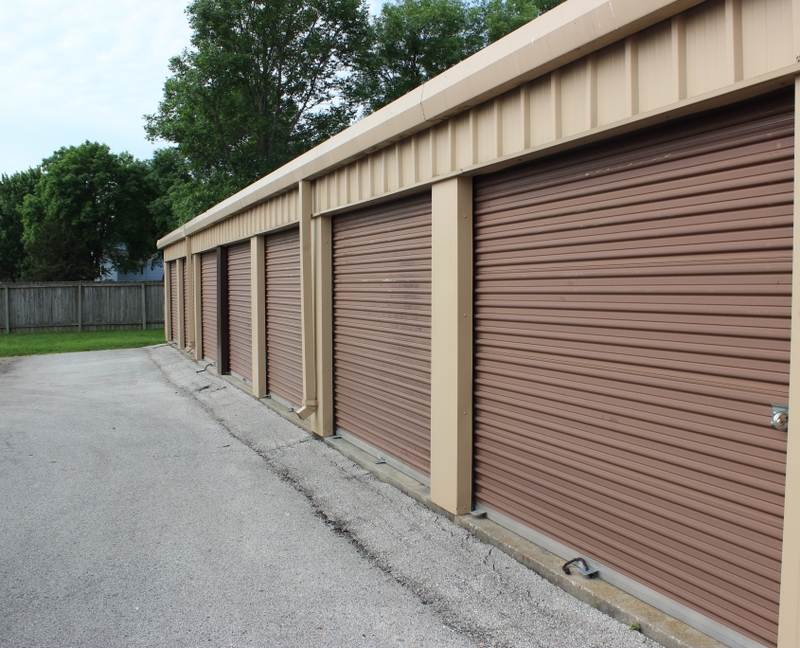 Grimes Mini-Storage has upfront, monthly fees and we will accept annual payments to lock down rates. 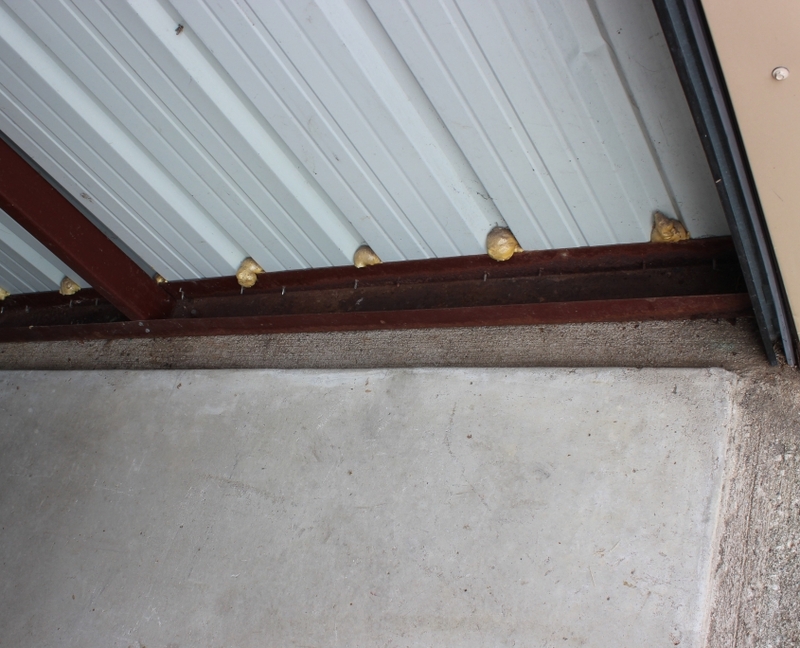 The units range from three different sizes and have concrete or metal walls. 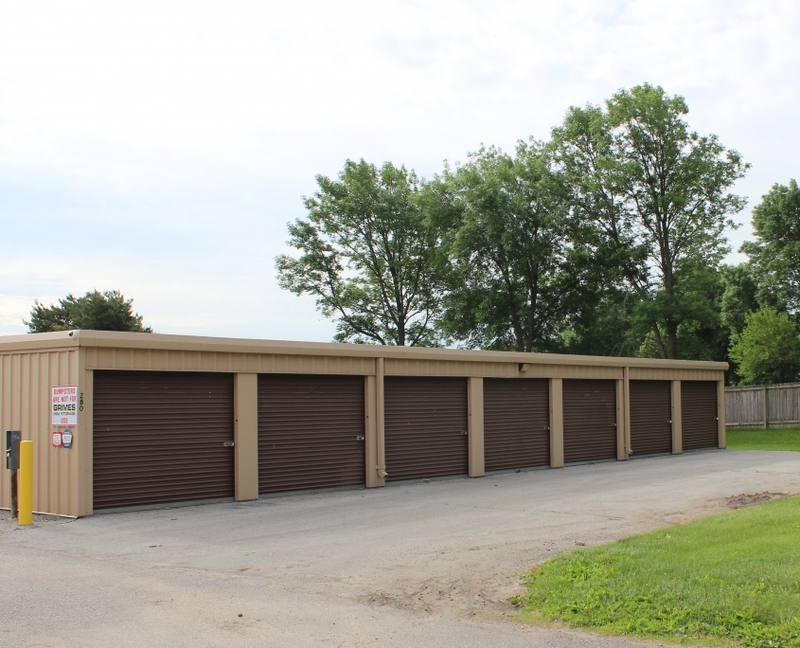 The units are very secure and are locked down by a rolling metal garage door. 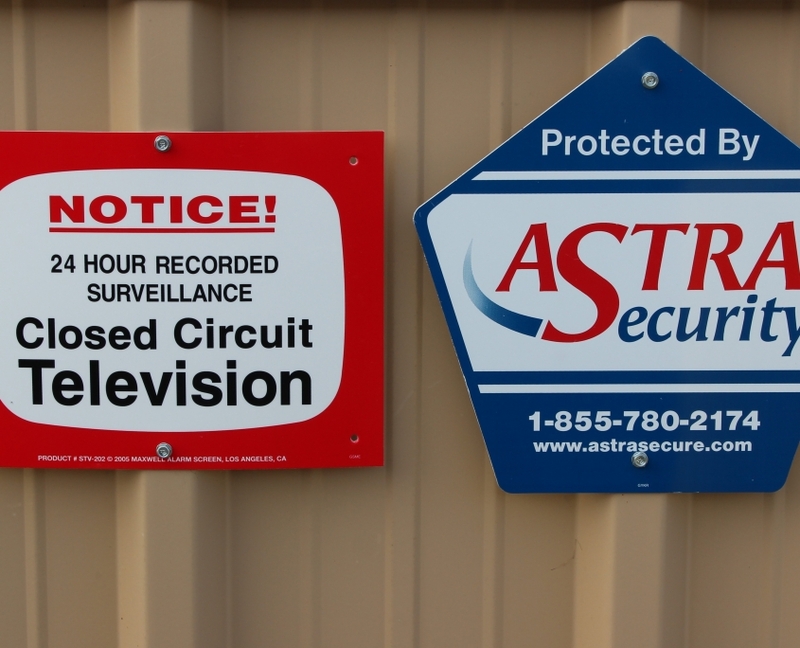 This facility is well lit and is under 24-hour video surveillance to secure your items. 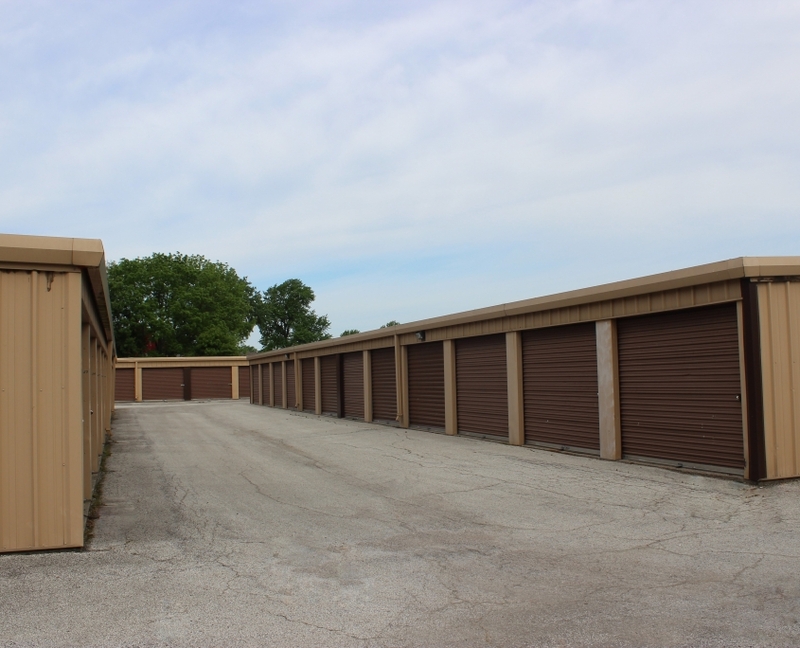 Give us a call today at (515) 333-1675 for a quick and easy quote or to find out more about our units, or submit a request to reserve a unit online today! Sun – Sat OPEN 24 Hours!